Lawn Mowing, Keeps your yard looking tidy. And a fresh cut always feels good. 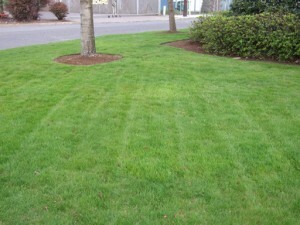 If you need NE Portland lawn Mowing contact us for a Free initial consultation. One of the biggest chores of lawn maintenance is cutting the grass.